About - Nelco Media, Inc.
During his 19 years at NewTek, Philip Nelson oversaw the cultivation of strategic customer relationships across all markets and was the champion for NewTek corporate culture as Chief Relationship Officer. Beginning as a sales rep in 1998, Nelson has been promoted several times; first as central sales manager, then east coast sales manager, director of worldwide sales, vice president of sales and video marketing, SVP of Artist & Media Relations and finally Chief Relationship Officer, where he is a driving force in increasing sales and market share. 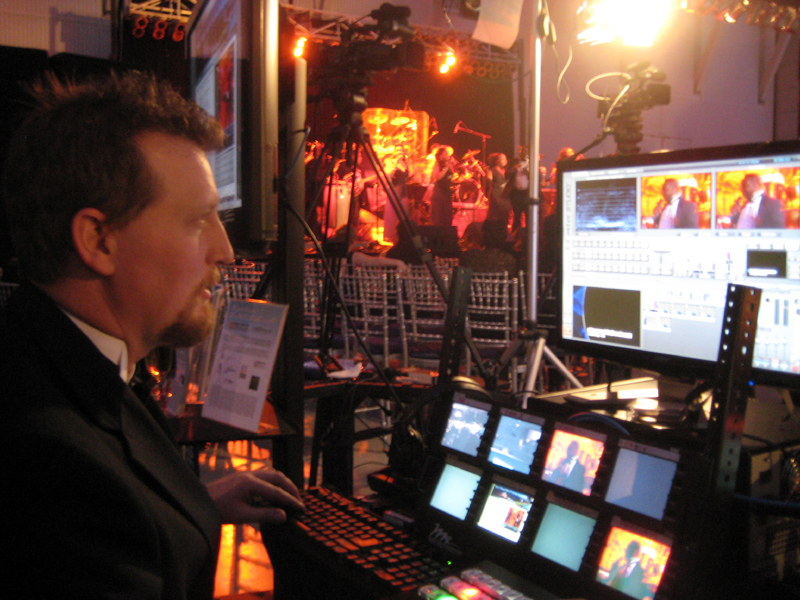 Nelson has overseen numerous product launches, including TriCaster™, VT™ (Video Toaster) and SpeedEDIT™. 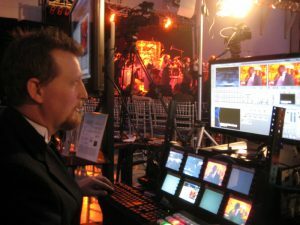 At NewTek, Nelson has forged successful relationships with the NBA, NFL, Disney, ESPN, Fox Sports, and MTV. 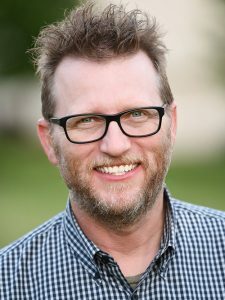 Prior to joining NewTek, Nelson was an entrepreneur, focusing in video production, post production and ISP.Clients included Phil Robertson’s Duck Commander, Tim McGraw, San Antonio Spurs, The Smithereens, MTV, Coca-Cola, Cisco, Microsoft and Georgia Pacific. In 2017, Nelson left his role at NewTek to found Nelco Media,Inc. after seeing a need in the market for high level streaming consulting and technology solutions. Nelco Media, Inc will help bring new technology solutions and workflows to broadcast, enterprise, education, house of Worship and federal clients. The tech is just the start to any broadcasting initiative. You need a “wingman” to make sure the project is successful and Nelco Media will have your back from concept to broadcast!